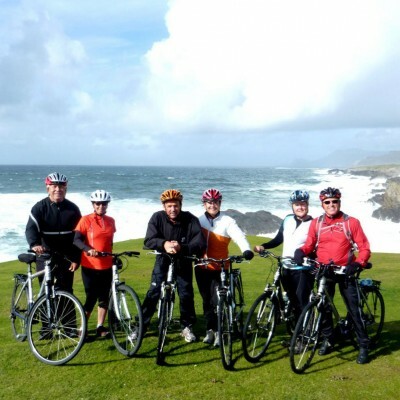 At West Ireland Cycling we have been organising cycling holidays in Ireland for over 40 years. A third generation family owned cycling business harnessing local knowledge to provide a unique cycling experience. 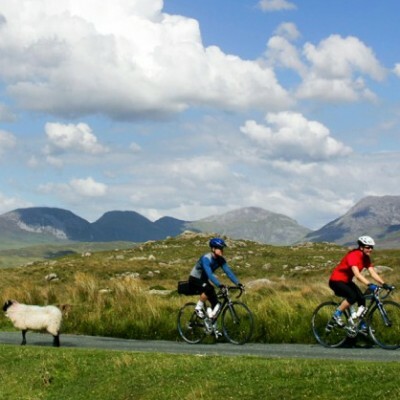 Based in Galway City, close to the heart of Connemara, the Burren, the Aran Islands and the Wild Atlantic Way we are perfectly positioned to offer a wide variety of spectacular cycling holidays in unique unspoilt landscapes. Experience unrivalled enjoyment and freedom on one of our self guided cycling tours in the West of Ireland. We organise everything, you relax and enjoy the ride. With decades of experience and local knowledge we can design the perfect cycling holiday to suit your needs and schedule. West Ireland Cycling prides itself in providing the best bikes and cycling equipment to hire anywhere in the entire country. John Kennedy, Owner of West Ireland Cycling. West Ireland Cycling is a third generation family-run business devoted to cyclists who want to experience, explore and enjoy the West of Ireland at its very best. We specialise in bike tours, bike rental, sales and repairs. 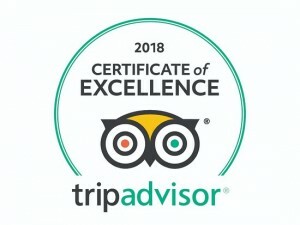 Located in the heart of Galway City for over 40 years providing a top quality professional service in a relaxed, no hassle atmosphere. Our highly experienced team are enthusiastic about cycling and the region. We are flexible, friendly and accommodating, catering to your every need. 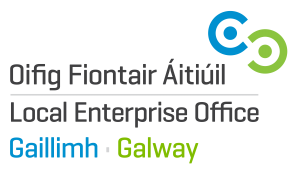 Our team will gladly share our insights about bicycles, cycling, and the West of Ireland. Drop in to our shop for a chat anytime!